Sunday sequels is my own meme. Every Sunday, I'll post covers, news, or other stuff about sequels in a popular series. 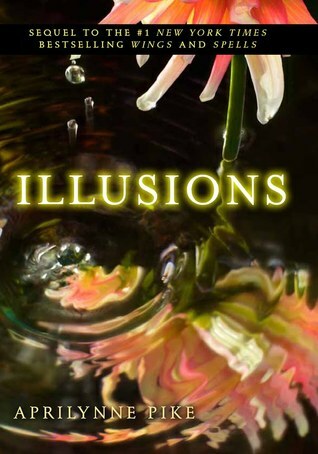 This week I'm going to reveal the cover for Illusions (Wings #3) by Aprilynne Pike. 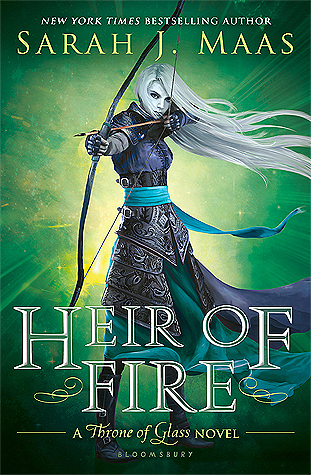 Personally, I think this cover might be my favorite of the series. I also love the first book's cover, but I didn't care for the Spells cover. There isn't a synopsis for Illusions yet, but I'm crossing my fingers that the love triangle between Laurel, Tamani, and David continues. I love Tamani!